An Australian first, exclusive to Crown Melbourne. 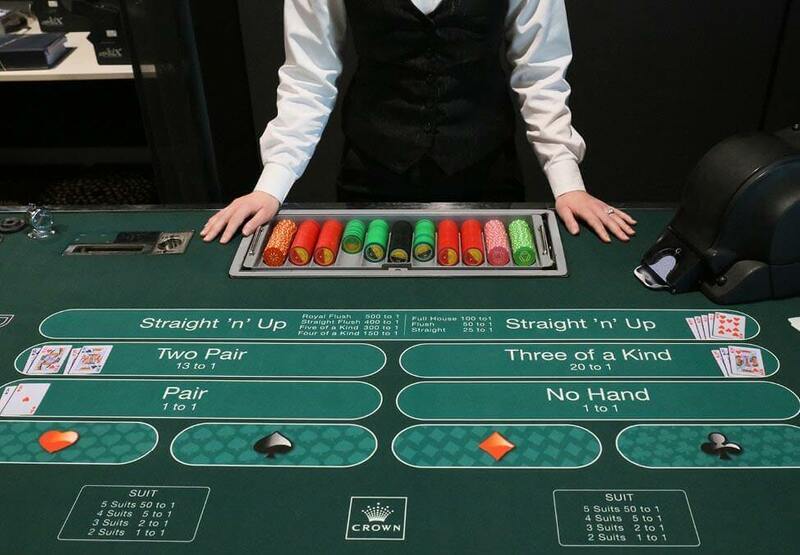 Choose by suit, hand, or try your luck with Straight ‘n’ Up. 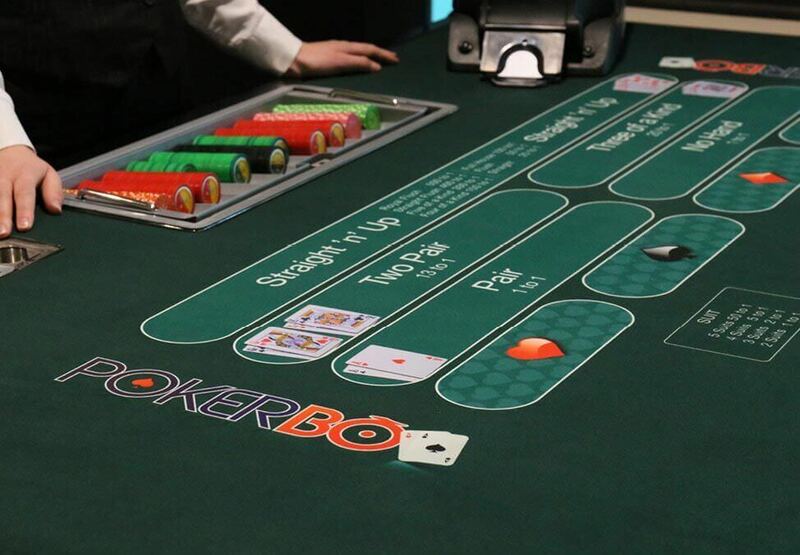 In this fast-paced game, the dealer draws five cards each round, and the combination that matches the betting area with a wager on it wins. 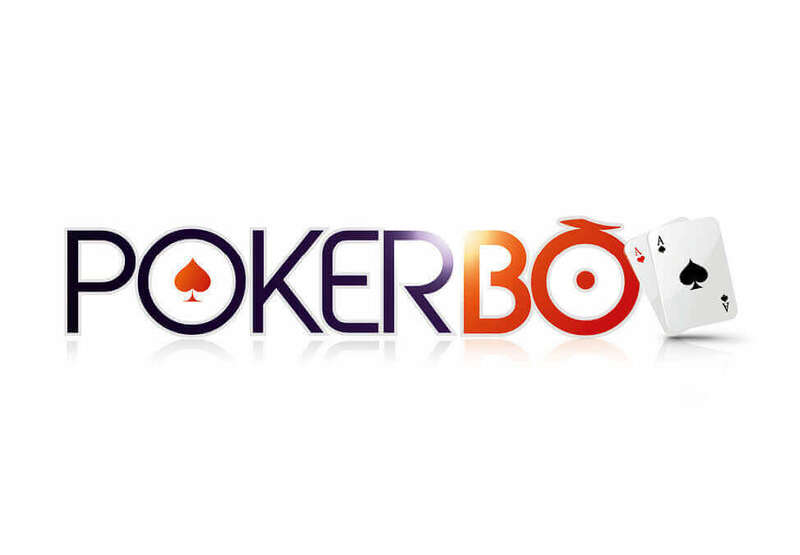 POKERBO is easy to play and simple to learn. Pick up a How-To-Play flyer from the New Games Lab today. *Patrons must be aged 18 years and over and not prohibited from entering the casino or the Crown Entertainment Complex for any reason.